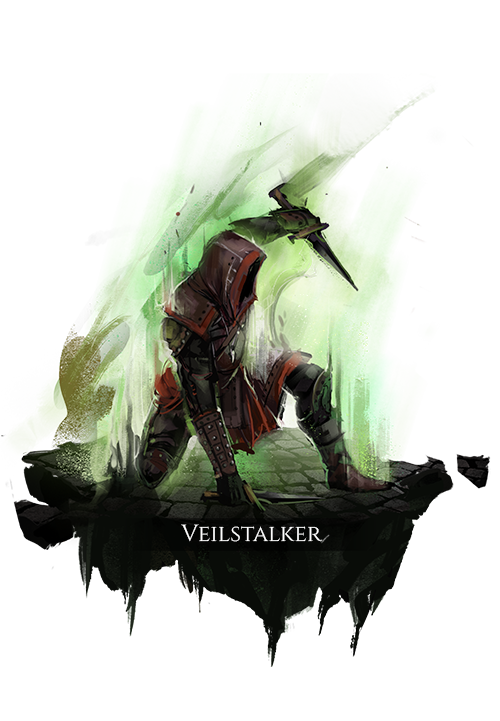 Initiates a piercing attack from the Veil that gains greatly increased armor penetration and bonus damage. When striking from the front, consumes Arcane Charge to apply an arcane debuff that deals arcane damage over time for a brief duration. Increases the target’s preparation and recovery times and deals high disruption damage. When striking from behind, applies a physical debuff that immobilizes the target for a brief duration.